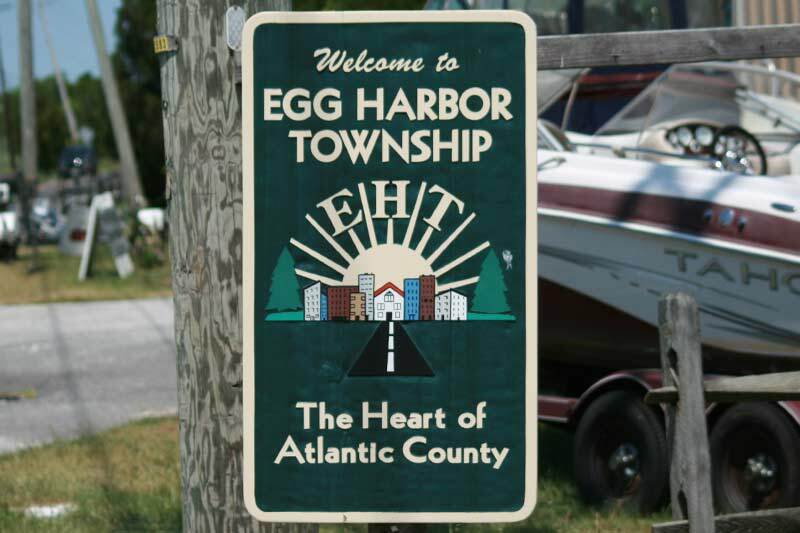 If you thought that Egg Harbor Township got its name because of tasty eggs, you'd be partially correct. The area that was Great Egg Harbor was named by Cornelius Jacobsen Mey, an explorer, who saw that the locale was rich with the eggs of seashore birds and other water fowl. In 1614, he named the inlet Egg Harbor. Originally, Egg Harbor Township was part of Gloucester County (today it's in Atlantic County) and was first mentioned in 1693. The township's western boundary was decided in 1761. Over the years, areas of Egg Harbor Township were taken away to form other municipalities like Galloway Township, Somers Point, and Atlantic City.